Welcome to Student Life at Brethren Christian Junior & Senior High School—the place where you can get involved in school activities and events. Life outside the classroom is an important part of defining your greatness. 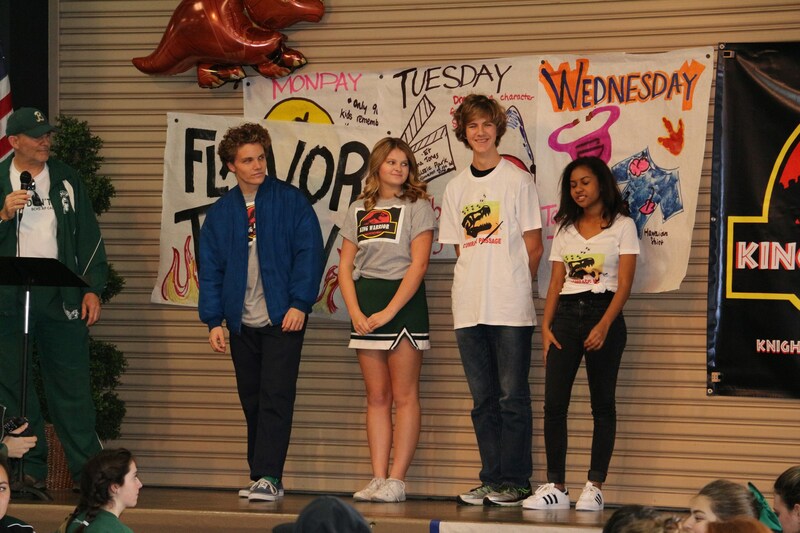 Developing well-rounded Christian students is a goal at Brethren Christian, and no matter where your interests stand; you’ll find the perfect place to fit in with Student Life at Brethren Christian. The possibilities are endless—whether you’re looking for social networking, ministry opportunities, sports, team support, music, drama, leadership, encouragement, common interests or whatever—Student Life has something for you. Click on Junior High and/or High School to the right (green column) for specifics. 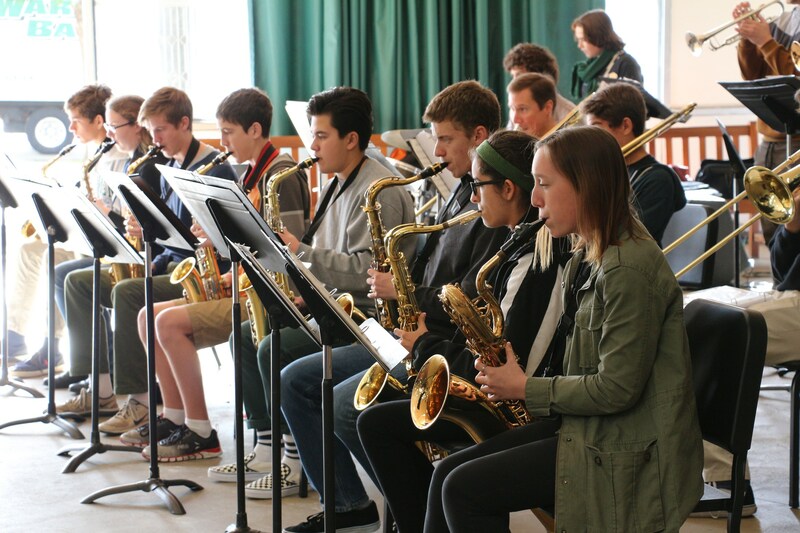 Fall play, Spring Musical, Band and Choir Concerts at Christmas and in the Spring. Sports in Fall, Winter, and Spring; Clubs meet during lunch, just to name a few. • Description: An evening of football partners with pre-game activities and half-time activities designed to welcome and renew relationships among BC alumni as well as current school families. Half-time festivities include the crowning of the new Homecoming Queen with their court all while Class Councils and Organizations sponsor booths around the track in a carnival type atmosphere. A Homecoming themed Spirit Week precedes the game along with a pep rally on the Friday before the game featuring the Homecoming Court and Fall Sports teams. This event is a huge part of Brethren tradition. • Objective: foster school spirit and renew old relationships while cheering the football team and honoring the Homecoming Princesses and Escorts. • Description: An evening of basketball combined with the coronation of the new King Warrior his court and a halftime skit all designed to encourage relationships among students and families. 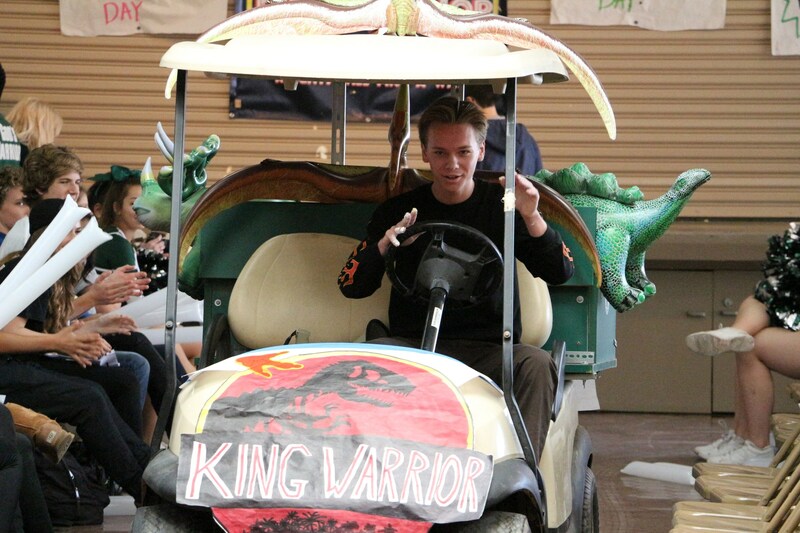 A Spirit Week and Pep Rally at school precede the King Warrior event. King Warrior is another part of Brethren Christian tradition. 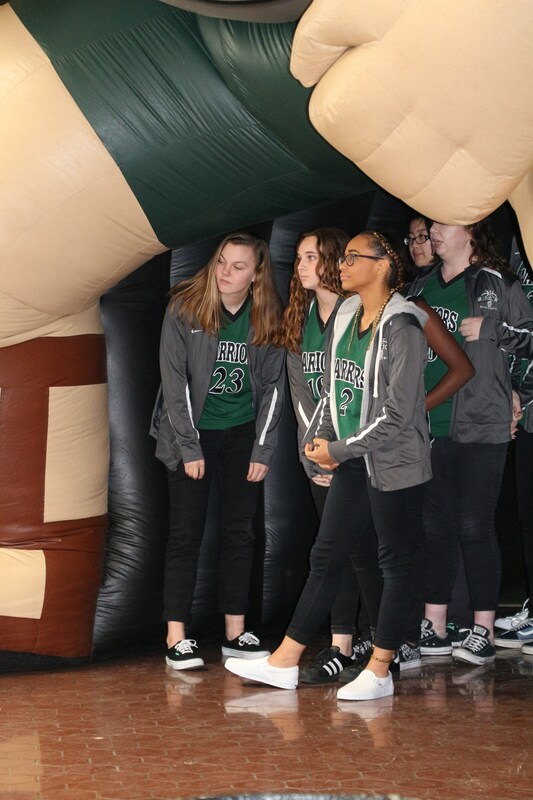 • Objective: foster school spirit, crowning of King Warrior while cheering on the Basketball Team and honoring King Warrior, his court, escorts and families. • Description: Yearly event in the spring designed for parents of Brethren students to see/experience the accomplishments of their students while visiting classrooms, witnessing demonstrations, listening to performances and interacting with other parents. It is also an opportunity for interested families to visit as guests to learn what Brethren offers. • Objective: to help familiarize parents, families, and guardians with Brethren and the many opportunities both in and out of the classroom. • Description: An evening of fun, food and fellowship with faculty, staff and students to raise money for the school and the pending gymnasium. 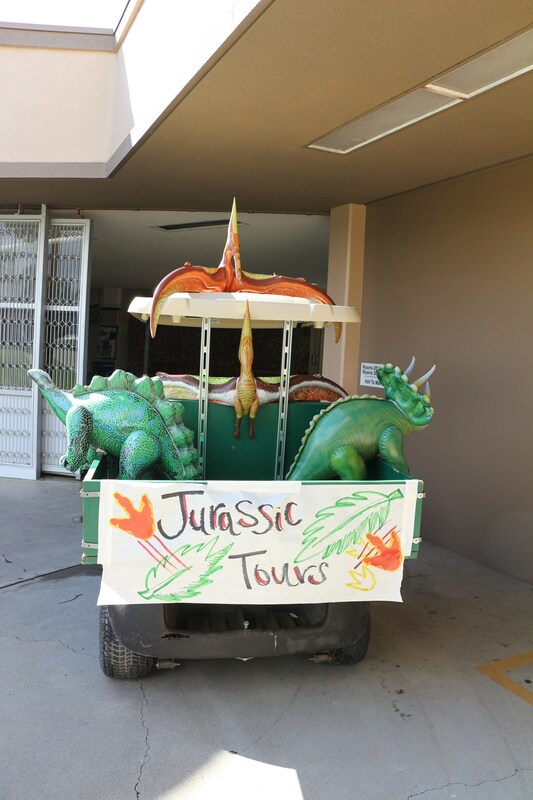 • These designated themed days during Homecoming (fall), King Warrior (spring) and Warrior Pride (spring) are planned for fun and involvement. 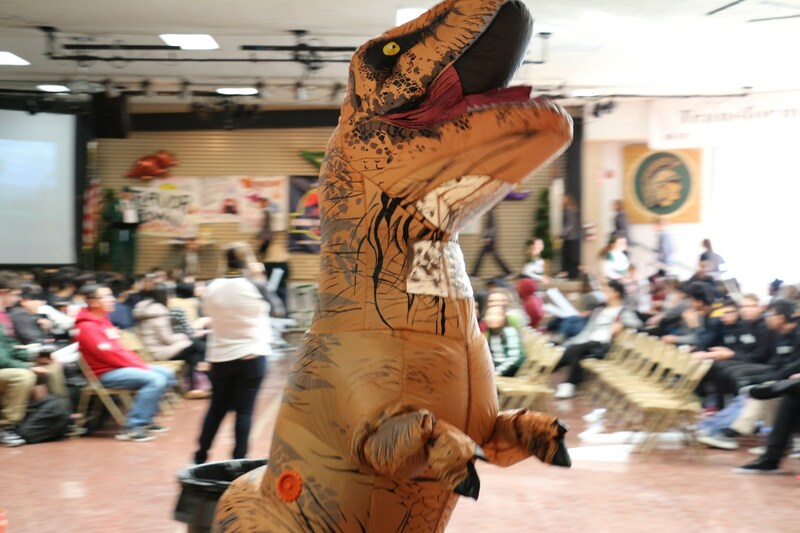 Students, faculty and staff dress according to the theme and compete for “most school spirit.” Spirit Days occur randomly throughout the school year, just for fun. 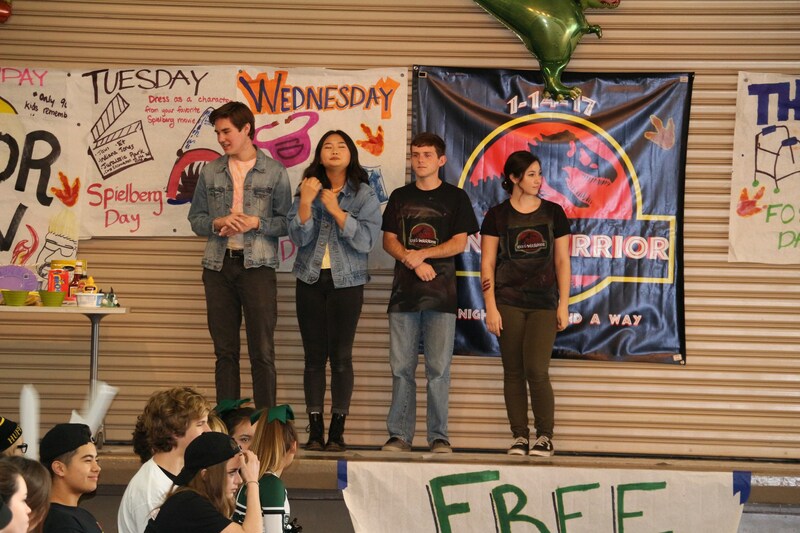 ASB Executive Council plans and organizes Spirit Weeks that culminate with a Pep Rally for the entire school with the pep band, skits, and feature the sports teams of the season: fall, winter, spring. 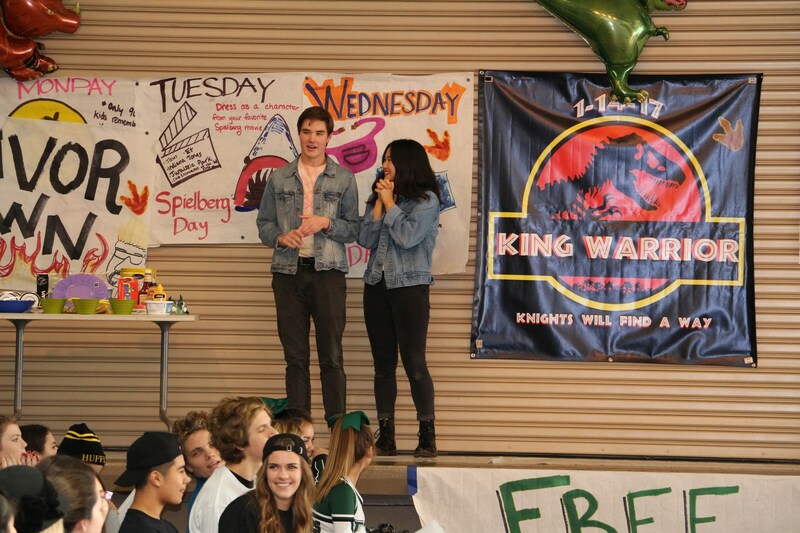 The Homecoming Spirit Week and King Warrior Spirit Week feature a week of lunch games at high school lunch and the class winner of Spirit Week is awarded the Spirit Trophy. One trophy for each junior high and high school, with the class Bible teacher keeping the trophy until the next competition. Real or not for real?